At present, the total on-roll students are 1226 (311 M.Sc., 21 M.Tech. and 894 Ph.D.) which includes 48 international students. The contribution of IARI towards human resource development for national and international agricultural research and development is unparallel. 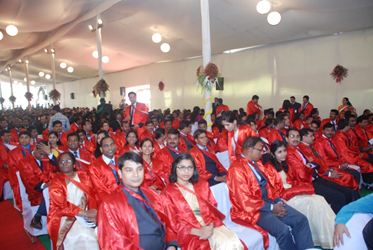 The alumni of this Institute hold senior positions in various reputed organizations at national and international level.